Image Comics is pleased to reveal the cover artwork—by J.H. Williams III—for the WHERE WE LIVE anthology and welcome editor Will Dennis on board to volunteer his time curating and coordinating the project. 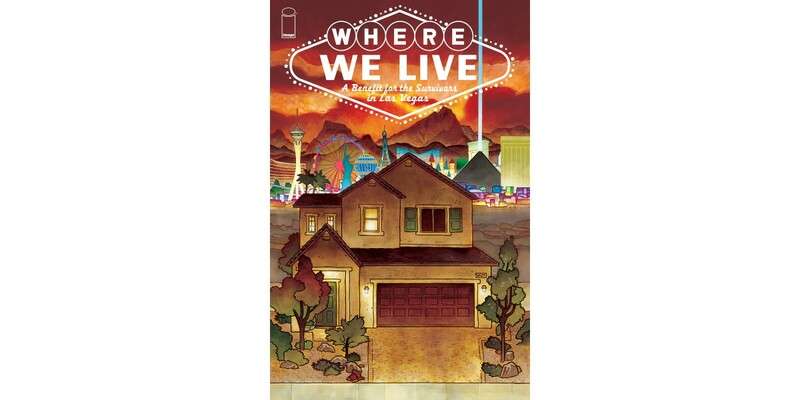 WHERE WE LIVE will feature work from a wide range of comic creators—including Neil Gaiman, Mike Mignola, and the previously announced Kurt Busiek and James Robinson—along with many more soon to be announced. 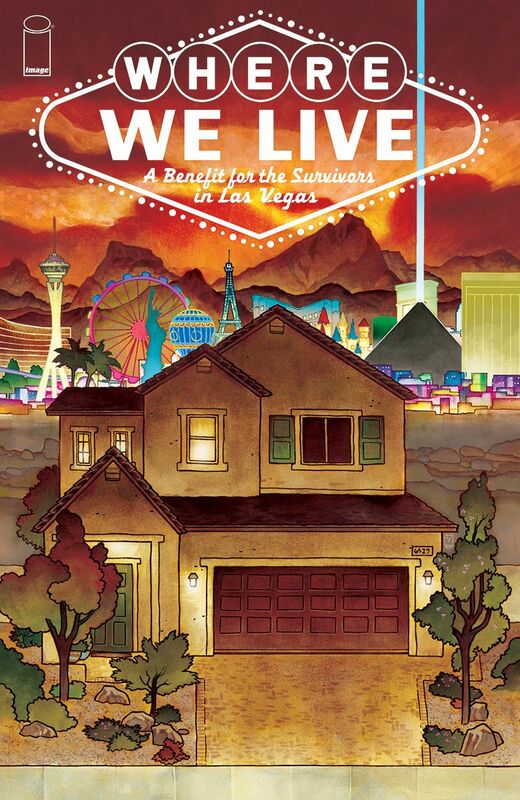 Survivors of the attack will also contribute to the WHERE WE LIVE anthology. Dennis joins previously announced curators JH Williams III, Wendy Wright-Williams, Dave Stewart, and Image Comics’ Publisher, Eric Stephenson. 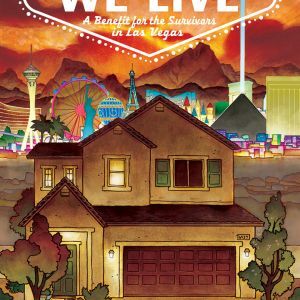 100% of the proceeds for the WHERE WE LIVE anthology will be donated to an existing GoFundMe for the survivors in Vegas, to be announced.